Asia - The Future of Poker! 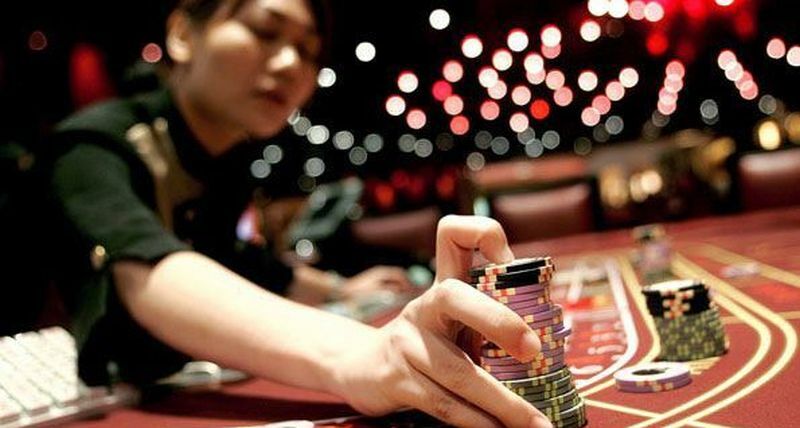 As the rest of the world ebbs and flows at the whim of poker politics, the Asian poker market seems set to fulfil its promise as the rising sun of modern-day poker, with even the struggling Macau finally showing an increase in activity and profitability! The far East has long been mooted as the second coming of poker, huge possibilities in China and India among other emerging markets promising the much-hoped for increase in operators and players which would help reverse some of the damage done to the poker economy since Black Friday. It would appear that day has finally arrived, with both online and live play seeing the effects of investment and hard-work. In this article we are going to look at one major movement in each category, so let’s start with the good news for online players. Natural8 - Remember this name folks, because it could well be your new home for the foreseeable future! Started back in January of this year, Natural 8’s traffic may be fairly average (but rising) but the player pool is distinctly below average skills-wise (and not rising!) reminding me of the old US pool on PokerStars at 3am! The majority of players on the GG Network’s best skin hail from all points east; China, Japan, Taiwan, Indonesia and Singapore – all but guaranteeing a decent western-schooled player of an advantage, for the time being that is! The Wild West of yesteryear is now the Wild East of today, so enjoy it before everyone learns to play properly. 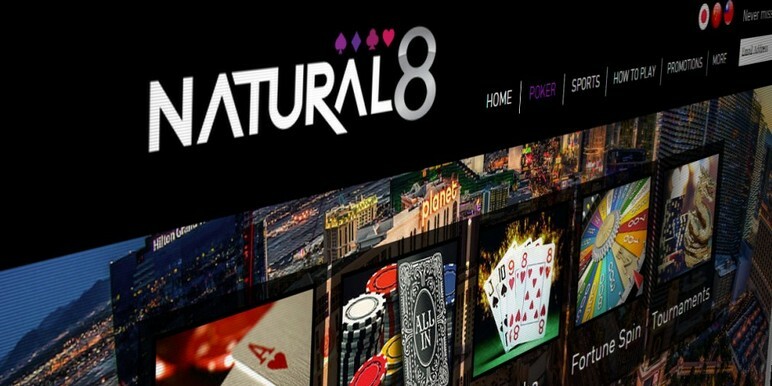 The Natural8 Poker software is a slick affair, with 3D table graphics and multi-tabling available and the site itself offers the usual array of bonuses, promotions and jackpots, in the poker as well as casino rooms. Of course, there is always that concern that eastern sites are somehow shady affairs – banned for winning, unable to withdraw, etc. But to be honest, sites like Natural8 and other leading Asian sites are just as regulated in these matters as anything we are more used to – affiliates do have a say in such things, which helps to curb any excesses. Adding to the respectability quotient is their sponsorship of top Asian pros such as Dong Kim, Xuan Liu and Kitty Kuo, the trio being the public face of the company as they play the far eastern live tours. Shove, fold, count your winnings! 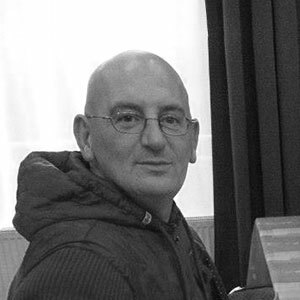 Any good (or great) site will have its own interesting variants on known games and rules, and Natural 8’s is the Spin & Go Fortune Cookies – a clever blend of skill and luck, admittedly or the more ‘gambling-minded’ poker player. In the same vein, the All-in or Fold version is a busy part of the site – catering to the eastern love of gambling and those who like very short-stacked play. Still, a deep knowledge of ranges and numbers and the ability to outlast variance will stand you in good stead – because most of the opposition don’t seem to be well-versed in this at all! All-in-all, Natural8 and similar sites springing up to service the Asian market is a great sign of things to come, especially as they are now accepting deposits from standard methods such as Neteller, Visa and Mastercard as opposed to the old ‘agency’ method. As with everything else, one year is a short time to make a really accurate assessment, but the signs are very promising. OK, online poker is one thing, but isn’t live poker struggling out East? Every week there seems to be another story of governmental crackdowns in China, Macau and the Philippines. "The player support for the MPC series has been outstanding and we're already making plans to grow this poker festival further in 2017," said APPT President Mark Burke. 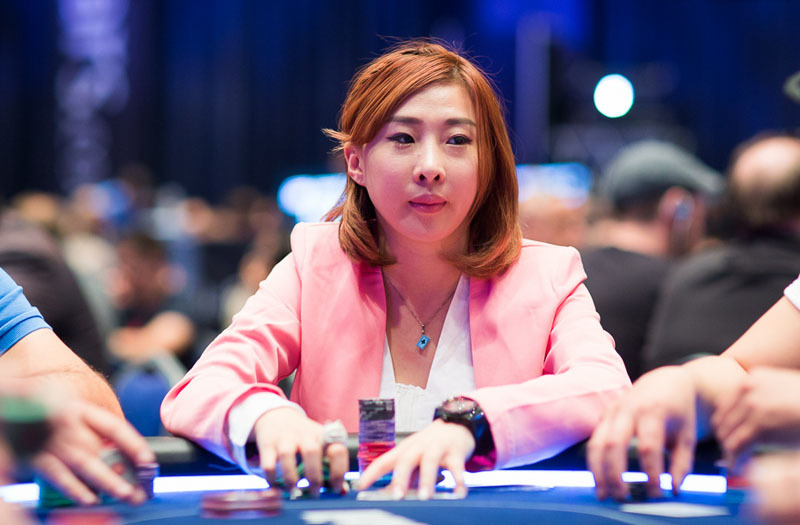 "We're seeing an emerging poker market in Asia which was always the opportunity PokerStars saw when it decided to build its first live poker room here in Macau. It's not a coincidence that the tens of millions of Chinese visitors have brought the game back to China where it is gaining popularity daily,” he added. “When I first started in 2008, China was less than 10 percent of the field and I'm being generous. China now represents 58.9 percent of the Red Dragon field this year." Are we nearly there yet..? "We're not even close to the peak. There are brand new players at every event and it's not just a handful here or there. 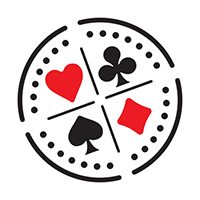 It sounds so corporate, but we try to give them the best poker experience we can, and they take that back home, share with their friends and bring a larger group next time. Clearly they always compare PokerStars events against other competitors, but the numbers say we're doing a lot of things right." So, the newest of sites and the biggest of operators, the softest of games and the soon-to-be biggest of player pools – the future of poker may be uncertain in some parts of the world, but it seems that in Asia the future has just arrived!